Organic Gardener magazine is your complete guide to organic gardening, providing informative and inspirational stories on everything you need to know to grow your own fruit and vegetables – without the use of harmful chemicals – along with sustainable living features and breaking environmental issues. Last year, organic farming was Australia’s fastest-growing industry and it continues to grow strongly both here and around the world. Not surprisingly, more and more people are opting to grow their own produce in a bid to live a more sustainable lifestyle. 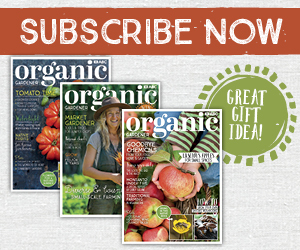 Organic Gardener magazine equips you with the tools and knowledge you need to fulfil your own organic journey. 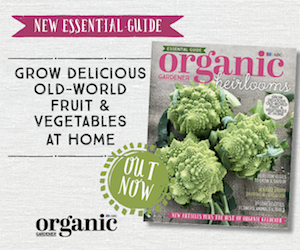 Each issue includes practical tips and advice from Australia’s leading organic gardening experts, natural solutions to combating pests and problems, cutting-edge environmental stories, empowering profiles of the people behind the grow-your-own movement, as well as detailed guides on how to grow, harvest and cook your home-grown fruit and vegies. Now more than ever, it is clear that the future is organic, and Organic Gardener is the trusted resource for those who want to tread lightly upon the earth, consume ethically and, most importantly, grow organically. 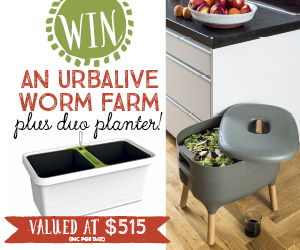 The digital versions of ABC Organic Gardener & Essential Guides include click‑through urls, so every time someone clicks on your ad they are taken directly to your company’s website. Printed versions of the media kits are available from the advertising contacts listed below.